Spirulina may be the superstar of the world’s food supply. These tiny, blue-green algae are one of nature’s original foods. It is high in protein, vitamins, minerals and essential fatty acids. Spirulina is a complete protein. That is, it can supply all twenty-one amino acids, including the essential amino acids (those we cannot manufacture in our bodies). Even though Spirulina is a plant, the cell walls are mostly protein (not cellulose, as in land plants), which means it is easily digestible. Spirulina can be compared to dried eggs, considered to be the most usable of all protein food. Eggs have an NPU (Net Protein Utilization) of 94 percent, because the essential amino acid portion of the egg is very close to that of the human body. Because the NPU of Spirulina is very similar to that of eggs, Spirulina has been used in the treatment of protein-deficiency diseases. Spirulina also contains the entire B-complex, although it is strongest in vitamins B1, B2, B3 and B12, with only traces of the rest of the B-complex family. One tablespoon provides the body with a useful amount of vitamin B12 and chlorophyll. Spirulina is rich in minerals, including iron, phosphorus, zinc, potassium, magnesium, selenium and chromium. It is also a prime source of calcium, since it contains about twenty-six times the amount of calcium found in milk. suppressant. And should be incorporated in most diets along with alkaline foods. Spirulina is a genus of blue-green algae. The commonly cultivated species are S.maxima and S.platensis. The medicinal use of Spirulina is due to its nutritional properties. For a plant product, it contains high amounts of protein and Vitamin B 12. It has been suggested that the protein is of a particularly high quality and is ‘predigested’ by the plant allowing it to be easily absorbed. 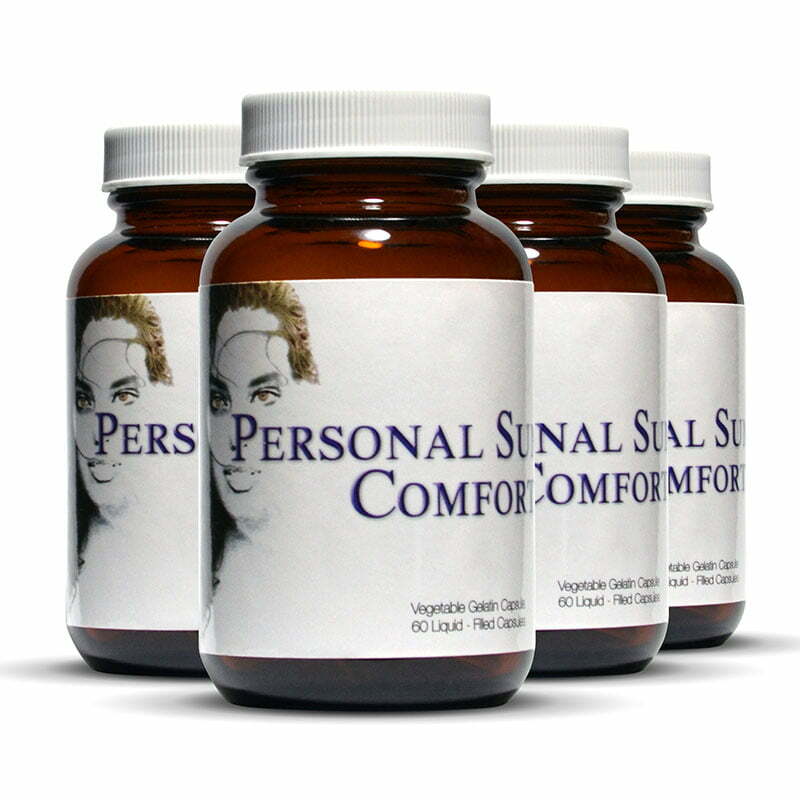 This may prove useful in patients with compromised digestive systems. Spirulina is popular with vegetarians since it is high in Vitamin B 12, a nutrient often lacking in their diet. However, it should be noted that Spirulina contains a large amount of Vitamin B 12 analogues which possess no biological action. It is unknown if Spirulina is an effective source of GLA. The Whole plant is used. Spirulina appears to be free of any adverse effects or contraindications. No drug interactions found. This tiny aquatic plant offers 60% all-vegetable protein, essential vitamins and phytonutrients such as the antioxidant beta carotene, the rare essential fatty acid GLA, sulfolipids, glycolipids and polysaccharides. * World’s highest beta carotene food reduces long term health risks. Spirulina beta carotene is ten times more concentrated than carrots. So even if you don’t eat the recommended 4 to 9 servings of fruits and vegetables every day (most people eat only 1-2, including french fries), get your natural beta carotene insurance from spirulina to help support your body’s defenses. * 60% easy-to-digest vegetable protein without the fat and cholesterol of meat. * A rare essential fatty acid is a key to health. * Iron for women and children’s health. * High in Vitamin B-12 and B Complex. * Unusual phytonutrients for health and cleansing. 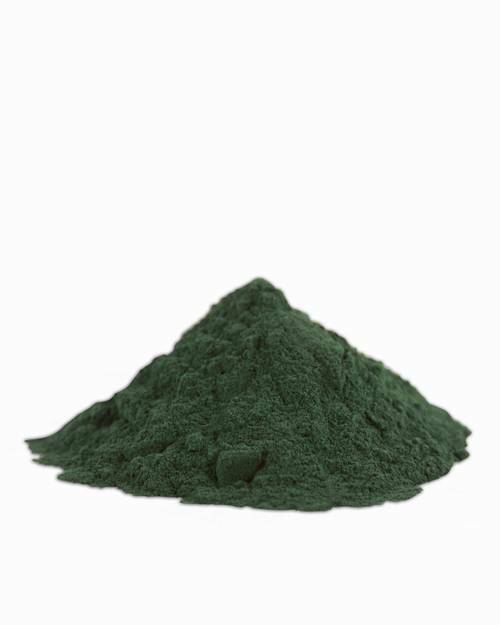 Scientists are discovering the benefits of polysaccharides, sulfolipids & glycolipids, and the rainbow of natural pigments that give spirulina a deep green color. Green (chlorophyll), blue (phycocyanin) and orange (carotenoids) colors collect the sun’s energy and power growth. Chlorophyll is a natural cleanser and is often referred to as nature’s green magic. * Can help preventing hair loss or hair thinning. When used in all-natural herbal hair loss prevention products, Spirulina is an integral ingredient in helping to promote normal hair growth and prevent hair loss. Use spirulina’s longevity to benefit your health. This superfood of the 1990s is not a synthetic laboratory brew. This immortal life form has been renewing itself for over 3.5 billion years. Through history, this remarkable aquatic plant has nourished people in Africa and America. Today, spirulina is consumed by health conscious people all over the world. If you are moving away from empty processed food and chemical vitamins to natural foods, start using spirulina, nature’s longest living food. How Spirulina, Our Immortal Ancestor, Can Change Your Life Now! These tiny green spiral coils harvest the energy of the sun, growing a treasure of bioavailable nutrients. This first photosynthetic life form was designed by nature 3.6 billion years ago. Blue green algae produced the oxygen in our atmosphere allowing all higher life forms to evolve. It contains everything life needed to evolve into its rich diversity today. This immortal life form has renewed itself for billions of years. In the past 20 years it has reintroduced itself to humanity. Spirulina contains billions of years of successful evolutionary wisdom coded in its DNA. It can be grown with brackish water and non-fertile land that cannot be used by other crops. It can produce 20 times more protein per acre than soybeans. If we can use unusable resources to grow the most powerful food on Earth, we can help stop cutting the last of the primordial forests to grow food. By bringing spirulina into our personal lives, we become part of the solution to improve the health of our planet. Why is spirulina the most researched algae? Does spirulina contain antioxidants? Phytonutrients? Probiotics? Nutraceuticals? Yes on all counts. No other algae, blue-green or chlorella, has been the subject of such intense research over the past 30 years. Thousands of scientific studies. Why? Unlike other algae, we can economically cultivate spirulina all over the globe. What new discoveries are being revealed? The oldest organisms-the ones who gave us life-are back to revitalize us. They are one of the many solutions we need for restoring our planet in the next 20 years.